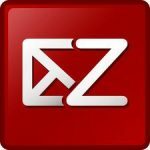 In this post, i will show you the steps to setup Zimbra Collaboration Suite (ZCS) 7.2.0 Mail Server open source edition on CentOS 6.2 64 bit. 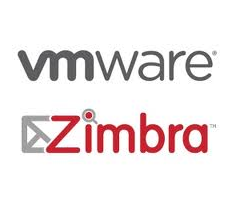 Zimbra only released the 64 bit version for Redhat Linux Enteprise 6 (RHEL6) or CentOS 6 operating system. Before you start installing ZCS software, please make sure that all the prerequisites has been configured and install. Also, don’t forget to configure the domain name server (DNS), so that you installation will run smoothly as what documented on this guidelines. For more info on this latest ZCS, please refer to official ZCS 7.2 Open Source release note. Creating server entry for mail.zimbra.lab...done. Setting service ports on mail.zimbra.lab...done. 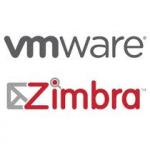 Adding mail.zimbra.lab to zimbraMailHostPool in default COS...done.